Plan for a colorful summer at the UU plant sale on Saturday, May 11. Please see the Facebook event for details. Please begin to dig and divide and put in pots contributions to our plant sale. 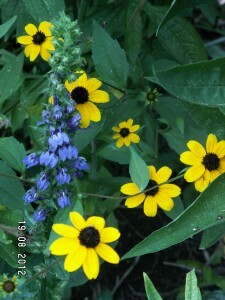 Homegrown perennials are just a part of our sale, but they really help to make our sale special. All donations will be joyously accepted the week of the sale. Please dig generously! You may leave your labeled plants by the handicapped accessible entrance to the right of the church near the Memorial Garden. 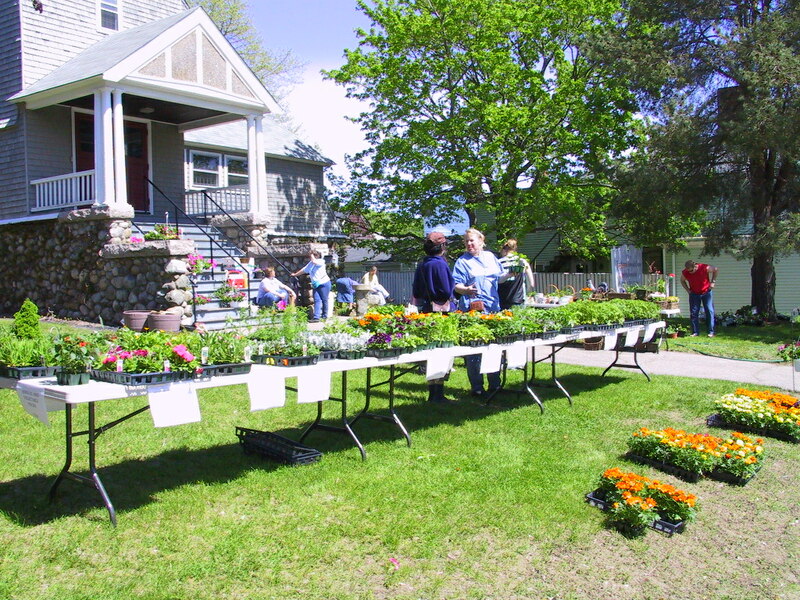 We will price all the plants and then organize them on the front lawn for sale on Saturday. Have more pots in your shed than you can possibly fill with treasures from your garden? Clean them up a bit, sort out the decrepit and crumbly ones, and place the good ones beside the church shed. Mark your calendars now both to volunteer for setup, sales and cleanup the day of the plant sale, and to count on us to fill in your garden this season. If you can help us out or have questions or suggestions (love them! ), please contact Maria Pucillo-Dunphy (meowia@mns.us) or Mike Schroeder (mwschroeder@verizon.net).